The interviews have been concluded and the contracts signed. All that remains now is to onboard your new recruits. “Why?” you may ask. Well, the proof is in the pudding. Recent research shows that nearly 50% of millennials would appreciate a better onboarding process. Further, employees who attend a structured orientation program are 69% more likely to remain at a company for up to three years. Take a look at our 5 slightly more outlandish ideas to welcome your future-team members with open arms (and in some cases with a little more) and have some fun whilst doing so. A welcome kit can get your future employees up to speed on the company brand as well as making them feel welcome. Plus, there’s nothing like a bit of simple bribery kind-hearted generosity is there? Include company branded merchandise, a welcome card signed by other employees, sweet treats... Get creative! 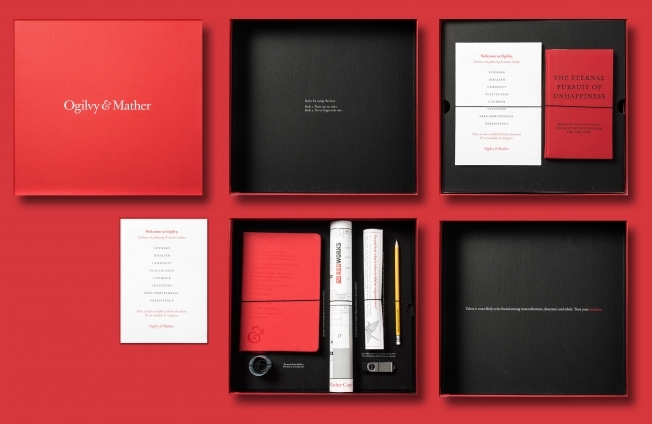 If you want to push the boat out, why not follow in the steps of Ogilvy & Mather, whose newbies get a full set of company branded stationary! OK, we admit, it sounds sadistic. Toe the line with this one, however and it could be a very effective way of ensuring your newcomer doesn’t go unnoticed. Starters at Karmarama have to tell an embarrassing story in front of the whole office, which they confirm always gets some laughs. 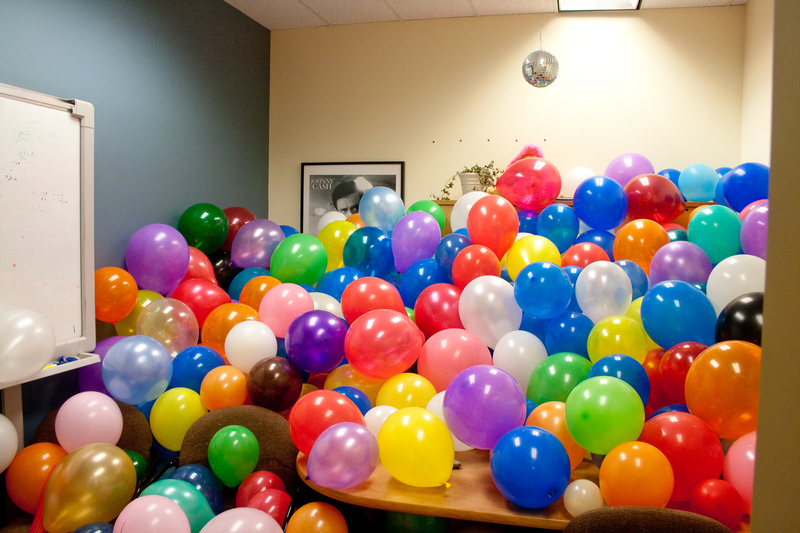 If you don’t wish to damage the dignity of your new recruits quite so much, place them into the limelight in a somewhat kinder manner: make them wear a hat, or give them a huge balloon to put on their desk. Google do it. As if you needed anymore convincing…. 86% of new hires make their decision to leave within the first 6 months. If new hires are loyal to the company and form strong intra-office relationships, the decision to leave can be delayed or avoided altogether - saving a fortune on recruitment costs. Creating a Bingo-esque card that gets stamped when the new recruits go for lunch or coffee with other employees can be a great way to forge friendships and ultimately to match them with a mentor, as they do at Netflix. Provide them with a prize upon completion to incentivise them, or if your pockets are feeling particularly deep, provide the lunch/coffee free of charge! 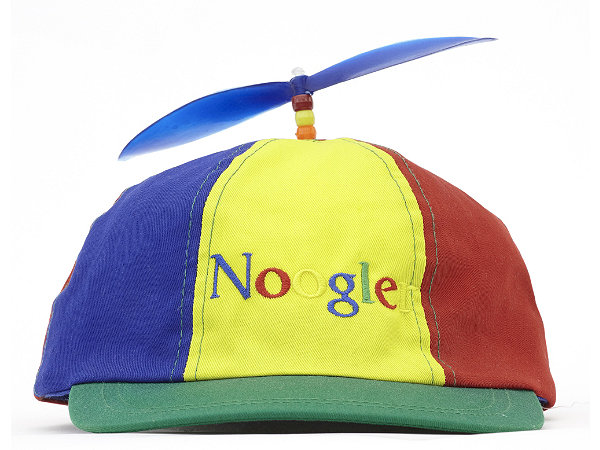 Online retailer Zazzle encourages all their new employees to take part in an in-office scavenger hunt. They believe this encourages bonding as it becomes necessary to visit all departments and to ask for help from colleagues. Why not do something similar, extending it to the local area, perhaps. This will allow the newbies to familiarise themselves with their surroundings as well as getting to know new colleagues. Here at Perkbox, we like to take our own advice to heart. 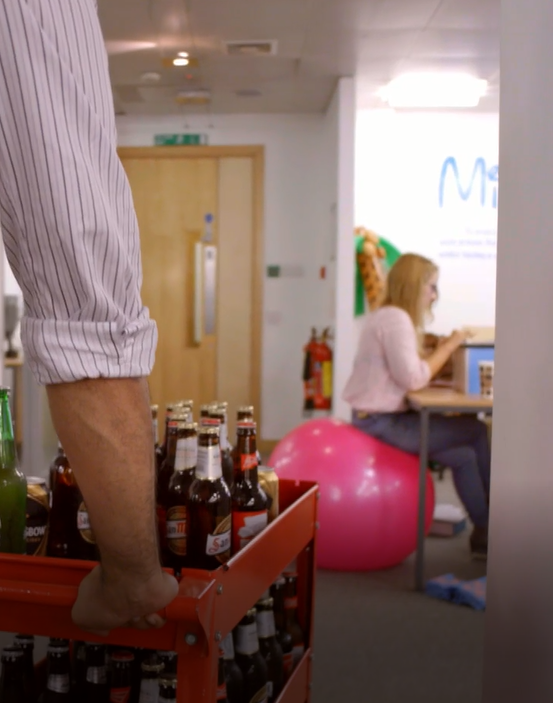 Let us share with you the measure we adopt to onboard our new recruits: we make them… push the beer trolley. That’s right, every Friday, we make the new Perkboxer trudge through the office handing out libations to our existing staff. It’s a great way to introduce them to the team and puts a smile on everyone’s face (or maybe that’s the beer). Our shiny new team members also get their own Perkbox account - so they enjoy free mobile phone insurance, special price cinema tickets, discounted gym membership and more.